After that India would join the elite club of nations who have operated a flight on alternative energy source like biofuel. 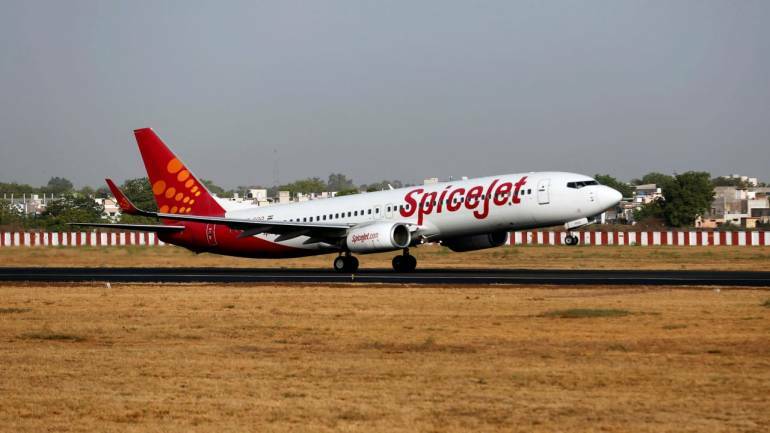 The objective is to make air travel economical and to tackle high fuel price. Biofuel, produced from vegetable oils, recycled grease, algae, and animal fat, is an alternative fuel that can be used as an alternative in place of fossil fuels. 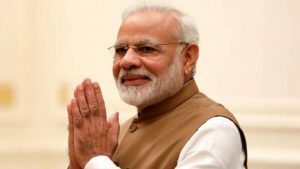 The prime minister would unveil the scheme at the inaugural session of the ‘MOVE’ — a global mobility summit. With an aim to promote eco friendly vehicles, the government had launched the FAME India scheme in 2015. 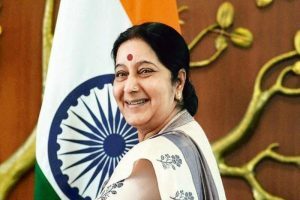 The External Affairs Minister Sushma Swaraj arrived at Hanoi, Vietnam as part of her four-day visit to Vietnam and Cambodia, which aims at deepening India’s strategic cooperation with the two key nations in the ASEAN region. India has been scaling up its cooperation with Vietnam in areas of maritime security and energy. In Vietnam, Swaraj will co-chair the 16th meeting of the Joint Commission, along with the country’s Deputy Prime Minister and Foreign Minister Pham Binh Minh. In Cambodia, Swaraj will hold extensive talks with her counterpart Prak Sokhonn, covering the entire expanse of bilateral and regional issues of mutual interests. The Defence Acquisition Council (DAC), headed by Defence Minister Nirmala Sitharaman, cleared the acquisition of military hardware for the Indian Army and Navy worth around Rs 46,000 crore. 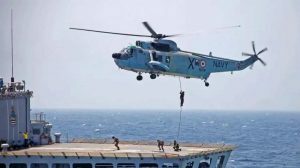 Among its key decisions, the council approved the procurement of 111 utility helicopters for the Indian Navy at a cost of over Rs 21,000 crore. The DAC also cleared some other proposals worth around Rs 24,879.16 crore, including approval for the procurement of 150 indigenously designed and developed 155 mm Advanced Towed Artillery Gun Systems for the Indian Army at an approximate cost of Rs 3,364.78 crore.The DAC also granted approval for the procurement of 24 anti-submarine capable Multi Role Helicopters (MRH). The council also cleared the procurement of 14 vertically launched Short Range Missile Systems to enhance the self-defence capability of ships against Anti-Ship Missiles. 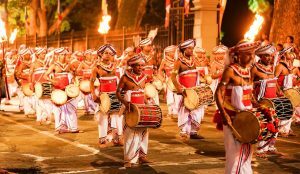 In Sri Lanka, the fourth Asian electoral stakeholders forum (AESF-IV) will begin in Colombo to discuss the state of elections and democracy in the region. The two-day forum is being held for the first time in South Asia with support from the Election Commission of Sri Lanka and the Asian network for free elections (ANFREL). The theme is, ‘Advancing Election Transparency and Integrity: Promoting and Defending Democracy Together’. India is being represented by Chief Electoral Officer of Maharashtra Ashwini Kumar and an NGO. 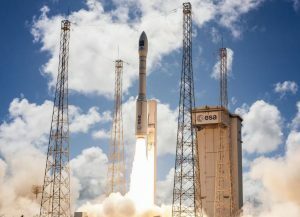 A new satellite “Aeolus” that will use advanced laser technology to track global winds and improve weather forecasts has been successfully put into orbit. The launch of the “Aeolus” satellite — named after the guardian of wind in Greek mythology. It is the world’s first space mission to gather information on Earth’s wind on a global scale. Aeolus is part of the Copernicus project, a joint initiative of the European Union and the European Space Agency (ESA) to track environmental damage and aid disaster relief operations. Aeolus is the fifth of the ESA’s planned Earth Explorer missions. The satellite is equipped with a single instrument: a Doppler wind lidar — an advanced laser system designed to accurately measure global wind patterns from space. The theme of the two- day conference will focus on ‘Building Regional Architectures’, particularly with regards to trade and commerce, security and governance. 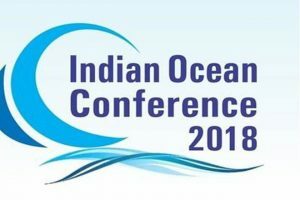 Indian External Affairs Minister, Sushma Swaraj along with other dignitaries will inaugurate the conference. 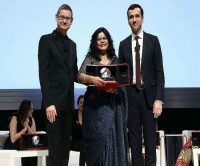 Earlier, the conference was held in Singapore and Sri Lanka in 2016 and 2017 respectively. 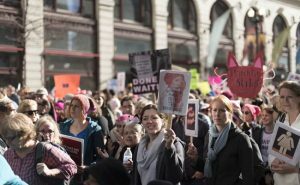 Sweden has released a handbook of its “feminist foreign policy” for rights groups and foreign governments. It showcases lessons from the Scandinavian nation’s flagship approach to promoting women’s rights globally. It has been led by Sweden’s Foreign Minister Margot Wallstrom. The manual was published on the Swedish government’s website. It is derived from four years of work to place gender equality at the heart of the country’s international agenda. 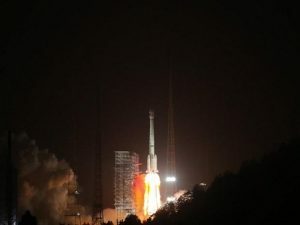 China has successfully sent twin navigation satellites into the space on a single carrier rocket. The Long March-3B carrier rocket lifted off from Xichang Satellite Launch Centre in southwest China’s Sichuan Province. It was the 283rd mission of the Long March rocket series. The twin satellites were developed by the Innovation Academy for Microsatellites of the Chinese Academy of Sciences. Named after the Chinese term for the Big Dipper, the BeiDou system started serving China in 2000 and the Asia-Pacific region in 2012. 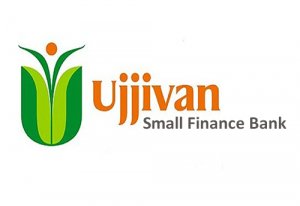 Ujjivan Small Finance Bank, a wholly-owned subsidiary of Ujjivan Financial Services Ltd, has launched overdraft (OD) facility for micro and small enterprise (MSE) customers across its branches nationally. The facility is an add-on product to the existing MSE term loans offered by the bank. The OD facility is offered to all MSEs with a turnover of Rs 50 lakh or more, at a competitive rate of interest. 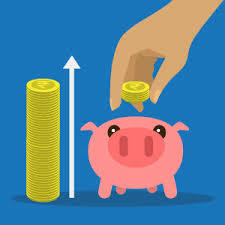 This interest rate is for one year, with a credit limit between a minimum of Rs 11 lakh to a maximum of Rs 50 lakh, which can be renewed annually. 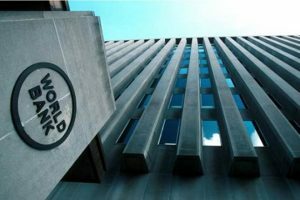 The World Bank has raised $110 million (US$80.09 million) from the sale of the world’s first bonds created and managed using only blockchain technology. It has launched the bond on a blockchain with the Commonwealth Bank of Australia. The proceeds from the sale of “bond-i” will be used for sustainable development, part of the World Bank’s mandate to reduce poverty and promote lasting development. The two-year bonds pay a coupon of 2.2% per annum. 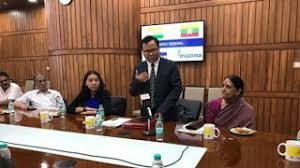 The Prasar Bharati and Mizzima Media of Myanmar signed a Memorandum of Understanding in broadcasting and content sharing. This will boost centuries old ties between India and Myanmar. It will also strengthen India’s soft power in its neighbourhood. The Agreement will realize cooperation and collaboration in various fields of broadcasting. The agreement was signed in the presence of Prasar Bharati CEO, Shashi Shekhar Vempati and Editor-in-chief and MD, Mizzima in New Delhi. The National Green Tribunal (NGT) has appointed former Punjab and Haryana High Court Chief Justice S J Vazifdar as head of a three-member committee. 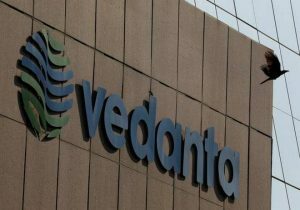 It has been framed to decide mining company Vedanta’s plea challenging closure of its Sterlite copper plant at Tuticorin. It will also include representatives of the Central Pollution Control Board and the Ministry of Environment and Forests. The Industry chamber Assocham has appointed former bureaucrat Uday Kumar Varma as its new Secretary General. He succeeds DS Rawat who held the position for nearly 14 years. Varma has retired from the position of Secretary, Ministry of Information and Broadcasting, Government of India. 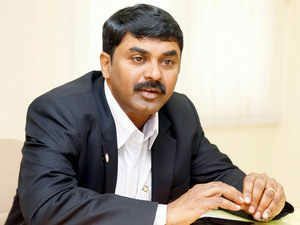 The Centre has appointed renowned scientist, Dr G Satheesh Reddy, as Chairman of the Defence Research and Development Organisation (DRDO) and Secretary in Department of Defence Research & Development (DDR&D). He is the 13th and the youngest leader to lead DRDO. He will replace Dr. S Christopher. Defence Secretary Sanjay Mitra was then given additional charge of the organisation. He has been appointed for a period of two years. 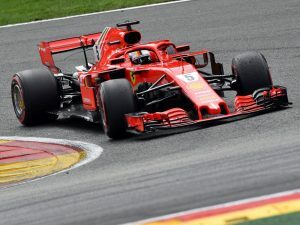 The Ferrari’s Sebastian Vettel won belgian grand prix 2018. He was followed by Mercedes player Lewis Hamilton and then Red Bull player Max Verstappen. In men’s shot put, Tejinderpal Singh Toor wins gold. The 23-year-old threw the iron ball to 20.75m to win the gold and set a national record as well. He bettered the six-year-old record of 20.69m in the name of Om Prakash Karhana. In women’s 100m, Dutee clinches silver. Odiong Edidiong of Bahrain won the gold in 11.30 while Wei Yongli of China took the bronze in 11.33 in a close finish. In women’s 400m, Hima Das wins silver. Naser Salwa, the Nigerian-born 2017 won gold for Bahrain. In men’s 400m, Muhammed Anas wins silver. Anas clocked 45.69 seconds to finish second behind Qatar’s Hassan Abdalelah, who won the gold medal. Bahrain’s Khmais Ali took home the bronze medal while India’s Arokia Rajiv came fourth. 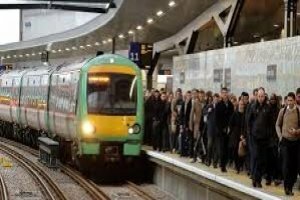 Note: Govindan Lakshmanan was stripped of his bronze medal in the 10,000 metres race after it was seen that he had stepped off-the-tracks. He had become the first ever Indian to win at the event, but his triumph was short-lived. Fouaad Mirza wins silver at the equestrian individual event. India also bag silver at the equestrian team event. 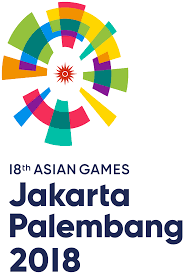 Top Indian shuttler Saina Nehwal won bronze medal after suffering her 10th straight defeat to world number one Tai Tzu Ying of Chinese Taipei in the women’s singles semifinals of the 18th Asian Games, in Jakarta. In bridge, India bagged bronze medals in the Men’s Team and Mixed Team events. 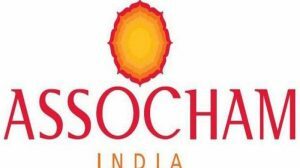 Saurav Ghosal settled for bronze after losing in the men’s singles semi-final squash to Chung Ming Au of Hong Kong China. Dipika Pallikal Karthik and Joshna Chinappa settled for bronze each in squash women’s singles. The former India batsman Gopal Bose has passed away. An opening batsman, Bose had scored 3,757 runs in 78 first-class games with eight hundreds and 17 fifties. He also took 72 wickets, including one five-for, with his handy off-breaks. 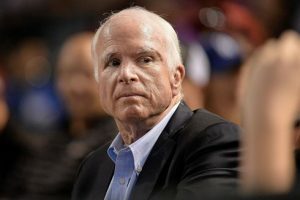 The Senator John McCain, the Vietnam war hero turned senator and presidential candidate has passed away. He is the six-term senator for Arizona and 2008 Republican presidential nominee.